Damn, I miss RICHARD HATCH. For most sci-fi fans, he will always be Captain Apollo from Battlestar Galactica…and possibly even Tom Zarek from the new Battlestar Galactica. 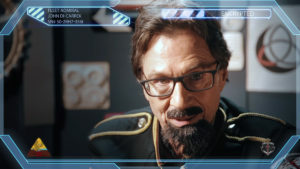 For followers of fan films, Richard Hatch will be remembered for the intensity of his performance as the Klingon Commander Kharn in Prelude to Axanar. But soon fans will be able to see Richard Hatch’s final performance in front of the camera, filmed a mere five weeks before his tragic and untimely death from pancreatic cancer. 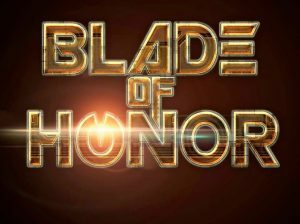 I first featured BLADE OF HONOR here on Fan Film Factor nearly a year ago in a 3-part interview with RYAN T. HUSK, the Executive Producer of this independent fan series. No, it’s not a Star Trek fan film, but it does feature Tim “Tuvok” Russ and Aron “Nog” Eisenberg plus a number of other actors, producers, and VFX luminaries from such Trek fan productions as Renegades, Horizon, Axanar, and New Voyages. So yeah, I still consider Blade of Honor appropriate to cover here on Fan Film Factor. Space Battles, starships, spacescapes, etc..
Special effects, airbending, landscapes, etc. This time, they are using Indiegogo with a goal of $28,000. Pre-launch outreach to previous donors (like me!) has already brought them nearly 20% of the way to their goal with a full month left. If you want to make a donation yourself or learn more about the production, please click here. 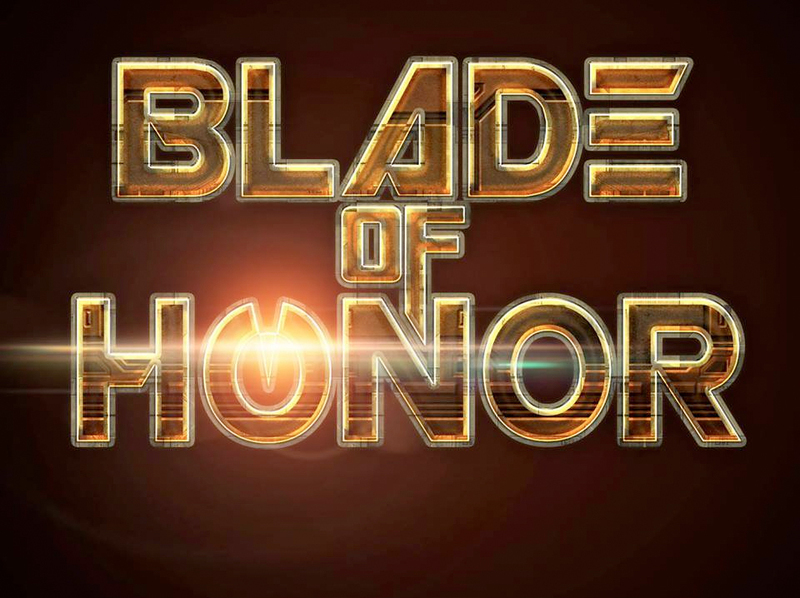 This final funding effort will push Blade of Honor into a different stratosphere, and really allow us to make the final product huge, jaw-dropping, and something we can all be proud of. Indie sci-fi film BLADE OF HONOR takes in $51,300 in its first Kickstarter! Yesterday, Blade of Honor completed its 40-day Kickstarter campaign with a very impressive $51,302 raised from 828 backers. Although not technically a Star Trek fan film, Blade of Honor features many notable Star Trek and sci-fi actors, as well as several veterans of Star Trek fan films. Their posted Kickstarter goal was $30,000 to make a single pilot webisode. By surpassing that goal, Blade of Honor gets to keep the Kickstarter money that was raised. Once the $30,000 goal was passed a few weeks ago, a stretch goal of $58,000 for webisode #2 was targeted and nearly reached. It’s unknown yet whether the extra money will be used immediately or kept in reserve to be used after a second Kickstarter fully funds episode two. For now, however, work can begin in earnest on their pilot. Click here to read more about this project from a great interview with producer Ryan T. Husk. Last time: Ryan T. Husk, executive producer of the independent sci-fi series Blade of Honor, discussed the cast and crew of this exciting new project that’s currently raising money for its pilot episode (and possibly more episodes!) via Kickstarter. This web series features a number of Star Trek actors like Tim Russ, Aaron Eisenberg, and Cirroc Lofton, plus professional actors from other series, including Richard Hatch of Battlestar Galactica and James Kyson from Heroes. There’s also a bunch of veterans from Star Trek fan films like New Voyages and Horizon. Last time: we began a great conversation with Ryan T. Husk, executive producer of the new independent sci-fi series Blade of Honor, currently holding a Kickstarter campaign with a goal of $30,000 for its pilot webisode (which they’ve reached, but they’re now trying to raise enough for a second webisode!). This exciting project stars a number of major Star Trek actors like Tim “Tuvok” Russ, Aaron “Nog” Eisenberg, and Cirroc “Jake Sisko” Lofton, plus professional actors from other series, including Richard Hatch of Battlestar Galactica and James Kyson from Heroes. 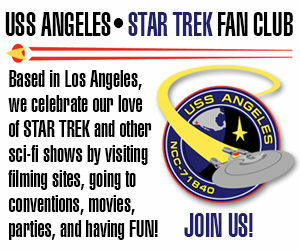 There’s also a bunch of veterans from Star Trek fan films like New Voyages and Horizon. Beyond simply talking about Blade of Honor itself, Ryan shared some amazing insights into what producers do in Hollywood and why the same people frequently seem to keep working together project after project after project. And that was just part 1! So let’s jump right back in as we learn even more about what goes into an independent film production from the bottom up and top down…. Initially, Ryan T. Husk was going to sit in on that fascinating conversation that I recently had with Alec Peters and Mike Bawden about the Realities of Crowd-funding. But ironically (or perhaps appropriately) Ryan couldn’t participate because he was busy launching a Kickstarter campaign for a brand new, original sci-fi fan series call Blade of Honor. Even though Ryan’s new project wasn’t technically a Star Trek fan film, it features a number of Star Trek actors both from the various television series as well as several Star Trek fan film veterans. 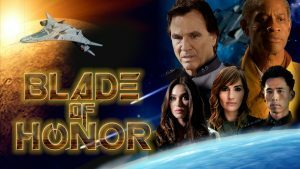 So even though I usually limit myself to mainly Star Trek fan films, I was intrigued enough by Blade of Honor that I figured I’d make an exception.